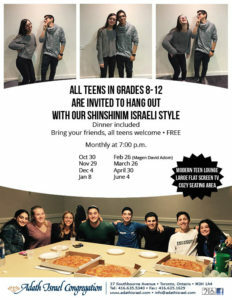 Adath Israel Congregation, 37 Southbourne Ave.
A monthly program for teens (grades 8-12) to hang out and have fun Israeli style with our Shinshinim. Dinner included. No charge. 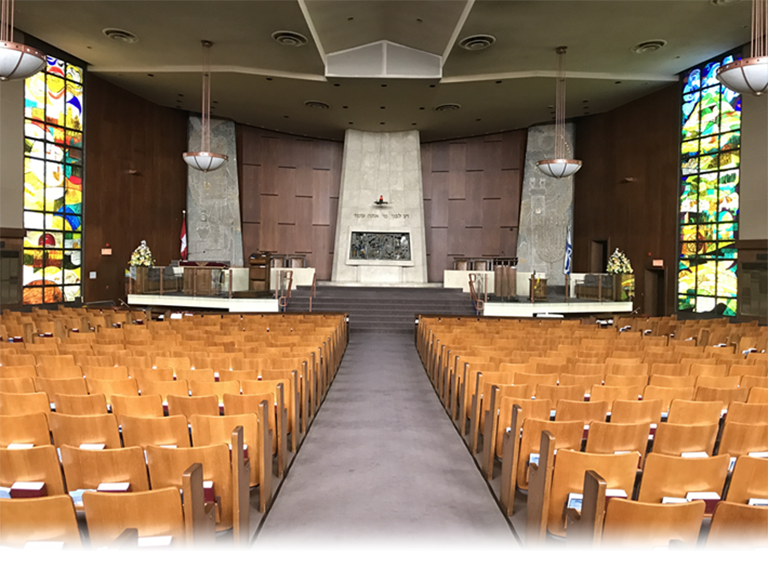 © 2018 Adath Israel Congregation All Rights Reserved.